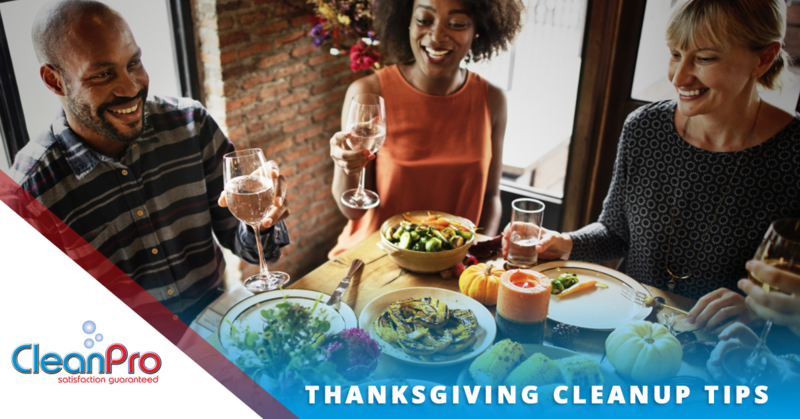 Thanksgiving is just around the corner and after it’s over you and your family will have a big task ahead of you: cleaning up. Although this sounds like a lot of work, it’s never as stressful as we expect it to be. Follow these tips and you’ll be well on your way to cleaning up your Thanksgiving mess like a pro! If you don’t want to spend tons of time washing dishes after your Thanksgiving dinner, a great way to avoid this is by having a potluck. Have your friends and family bring over a dish or two rather than drinks. This way they’ll be taking half the dirty dishes home with them! You should fill a bucket with hot water and dish soap so that after you finish with a plate, you can immediately put it in there to soak. This will make food easier to get off and be ready for the dishwasher once you’re done with your meal. If you want to have a quick cleanup after Thanksgiving dinner, you’re going to need a clean fridge that’s prepared for all your leftovers. Do this beforehand and you’ll be able to send your dishes straight to the fridge without the chaos of trying to find a place for it. You should plan ahead to make sure you don’t use any more dishes than you actually need. This means less time doing dishes and fewer dishes you’ll have in the dishwasher. You can also try avoiding dishes that are hard to clean so that you can put as much as possible in the dishwasher. If you spill food or drinks, especially wine, you’ll be spending a lot of extra time cleaning up; Time that would be better spent with family! Make sure you keep your table clear enough of dishes and glasses that you won’t accidentally knock something off. You’ve brought all these people over, now it’s time to recruit them! It’s easier if everyone has their own designated job beforehand so that it doesn’t end up being chaotic. You most likely won’t be able to fit everyone in the kitchen at once to do dishes so get some people to clear the table and the rest to do dishes and put away leftovers. Not only is this more efficient, it’s a great way to pass the time with friends and family! 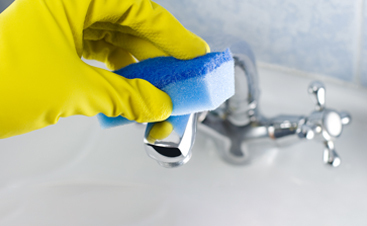 Are you looking for residential cleaning services in Gloucester? 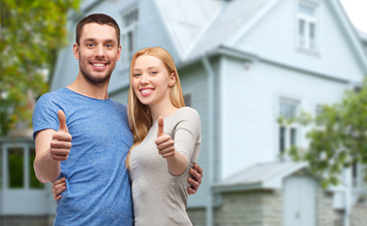 CleanPro has all the cleaning services you need to feel comfortable in your home. 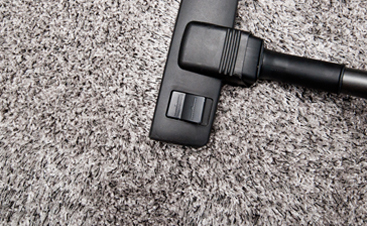 We perform everything from carpet cleaning to air duct cleaning and tile and grout cleaning. If you’ve just finished with home renovations or your home has gone through fire, smoke or water damage, we’re here to help clean up! Give us a call today or visit us online to learn more about the services we offer.